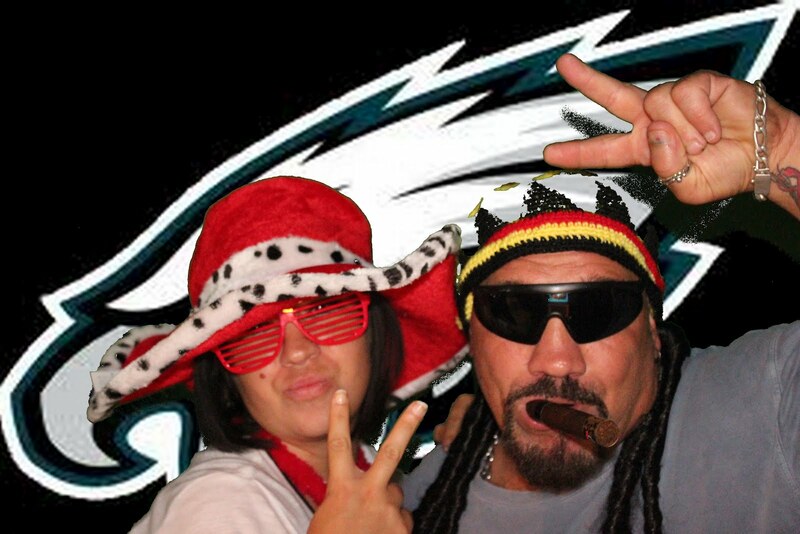 We make your events fun! 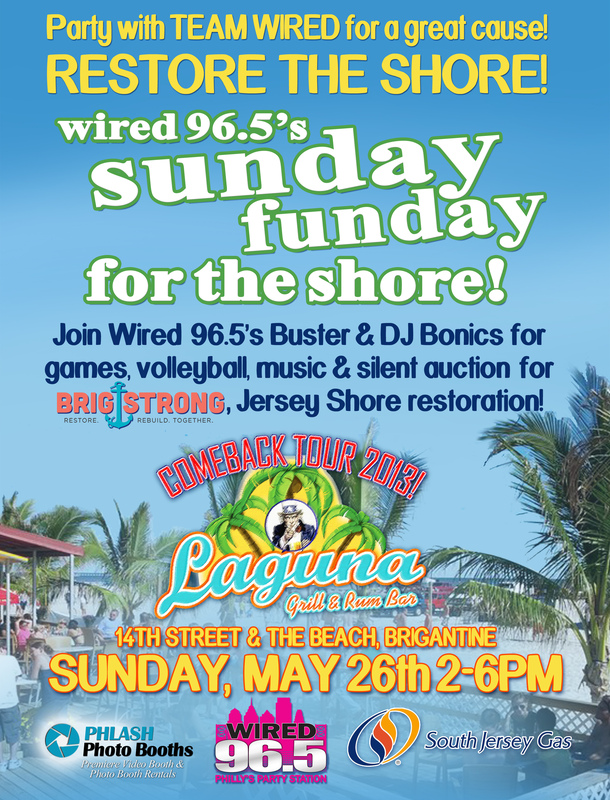 PHLASH is joining Wired 96.5 & BrigStrong to “Restore the Shore” this Memorial Day Weekend! !